The biggest surprise about the senior emergency ward doctor recently suspended for allegedly smoking pot on the job is that, so far anyway, he is the only one. 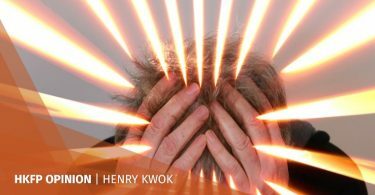 Given the long hours, poor pay and overcrowded wards faced by medical personnel working in Hong Kong’s sagging public-health system, one might expect stressed-out doctors to be lighting up in droves. 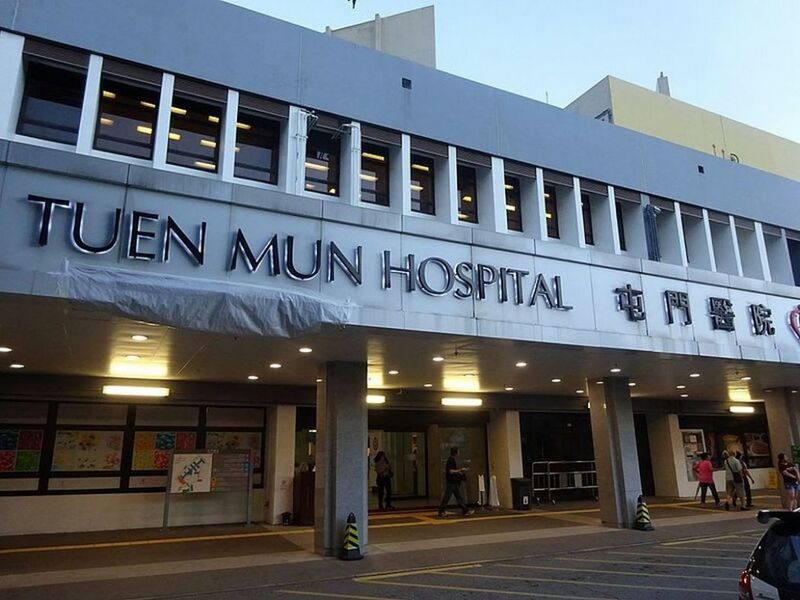 Who knows, maybe the suspected pot-smoking physician at Tuen Mun Hospital is behind the curve and his burnt-out, beaten-down colleagues have moved on to harder, stronger stuff: ecstasy, meth, coke—anything to push them through the dispiriting ordeal of being a public-sector medical professional in this city. Tuen Mun Hospital. Photo: Wikimedia Commons. Seriously, how do doctors, nurses and technicians cope in Hong Kong’s 44 public hospitals? This winter flu season has seen patient levels rise well beyond capacity as flustered staff moved beds into corners and corridors to accommodate the overflow. More patients, of course, mean more hours and more work for hospital personnel in a system that is overburdened at the best of times. With some regularity, we hear horror stories about medical blunders committed in these overstretched, undermanned institutions: surgical instruments inexplicably left inside patients after they have been stitched back up; death by mistaken injections and, just this past week, the tale of a 54-year-old man who was not informed by Kwong Wah Hospital that he had been diagnosed with a brain tumour, delaying his treatment for a critical 19 months. Actually, though, when it comes to alarming medical mishaps, Hong Kong compares rather well with other places; one might expect many more such incidents given the difficult conditions in which our public-health workforce finds itself. Overall, this besieged group of medical professionals deserves kudos, not scorn, for their dedication and hard work. A rally of public hospital doctors. Photo: inmediahk.net. 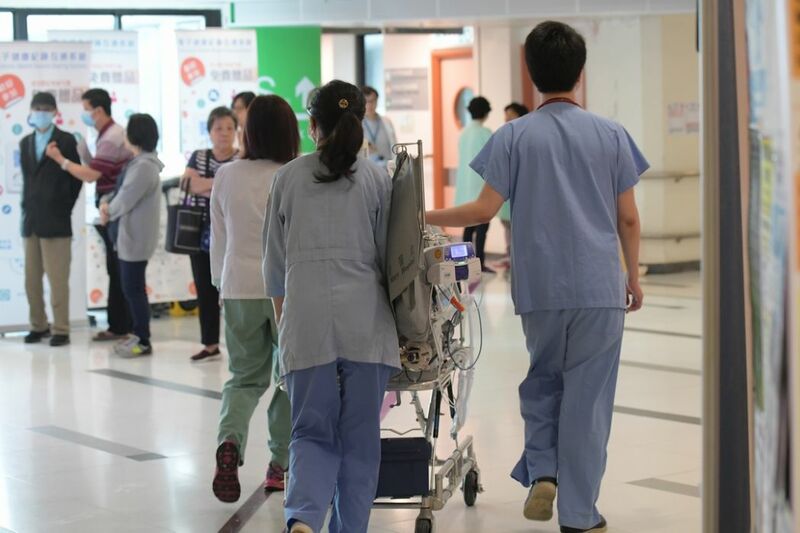 Think about it: Hong Kong’s public-health sector employs only 40 per cent of the doctors plying their trade in the city, but those doctors treat 90 per cent of the inpatients. And you know those figures grate hard on public doctors who are only too aware that their lucky private-sector counterparts are treating far fewer patients and yet, by and large, making much more money. Take a stroll through Matilda International Hospital on The Peak or the Adventist hospitals located on Stubbs Road and in Tuen Mun—you won’t have to climb over any beds in the corridors to find a doctor or nurse to treat you in these five-star medical hotels. 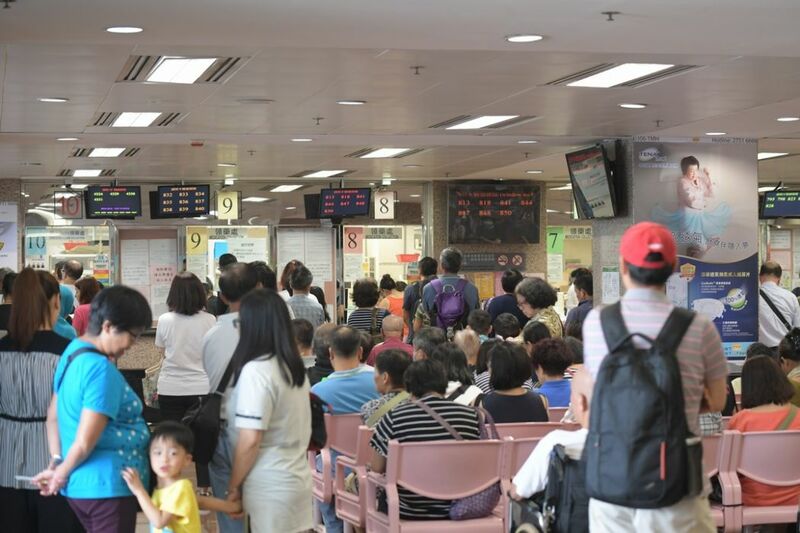 But, of course, you will have to pay through the nose for their services—something 90 per cent of Hongkongers do not want to do, leaving the public-health sector stretched to the breaking point. Our government officials make frequent noises aimed at addressing the city’s public-health crisis, but their responses so far have been inadequate and sometimes downright hare-brained. Take, for example, the poorly thought out voucher scheme launched in 2009 to encourage elderly people to opt for private health care and thus relieve some of the pressure on the ailing public system. The scheme gives Hong Kong residents aged 65 and older HK$2,000 a year for private health care and, as it turns out, those vouchers are often being used to the max. Why, then, ten years later, does a Chinese University of Hong Kong (CUHK) study show only a negligible change in the number of elderly people choosing private clinics over public ones? The answer becomes obvious to anyone familiar with the misguided scheme, whose stated objective is to increase primary health care in the private sector for the elderly so as to reduce the burden on the public system. That objective has not been met because the vouchers cover such a wide array of services—including traditional Chinese medicine practitioners, dentists, physiotherapists, occupational therapists, chiropractors and optometrists—that detract from its main purpose. 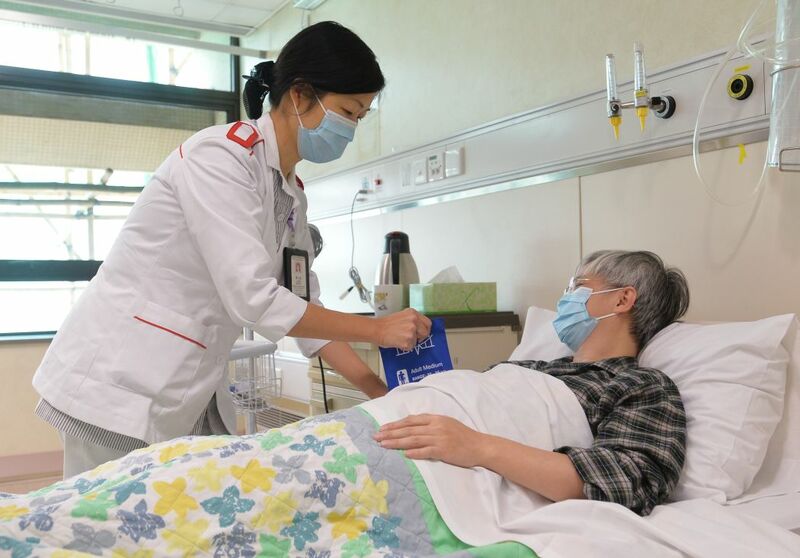 The CUHK study found that 90 per cent of the 974 elderly Hongkongers surveyed did not use their vouchers to treat a chronic disease while 70 per cent did not use them for preventive care. Instead, the study group spent the most on their failing eyesight. According to the Department of Health, last year optometrists pocketed a median voucher amount of HK$1,951 per claim (most likely for a new pair of spectacles), more than any other service provider. Public hospital medical professionals looking after patients. File Photo: GovHK. This finding has now persuaded the government to propose a cap on health vouchers the elderly can use for optical services, predictably prompting an outcry from both old people who don’t see very well and optometrists who profit from selling glasses to them. Meanwhile, public hospitals are left reeling with too many patients (a lot of them elderly) and not nearly enough doctors. Yes, we need better private health care schemes, and we need to build more public hospitals, which the government has done, the latest being the HK$13 billion Hong Kong Children’s Hospital due to open later this year on the Kai Tak development site, the city’s first children’s hospital. Unfortunately, this will be only a partial opening because there aren’t enough doctors in Hong Kong to fully staff the new facility—a shortage serving as an urgent reminder that the city needs to ease requirements for qualified foreign doctors who want to practice in Hong Kong, with a special emphasis on boosting numbers in the public sector. 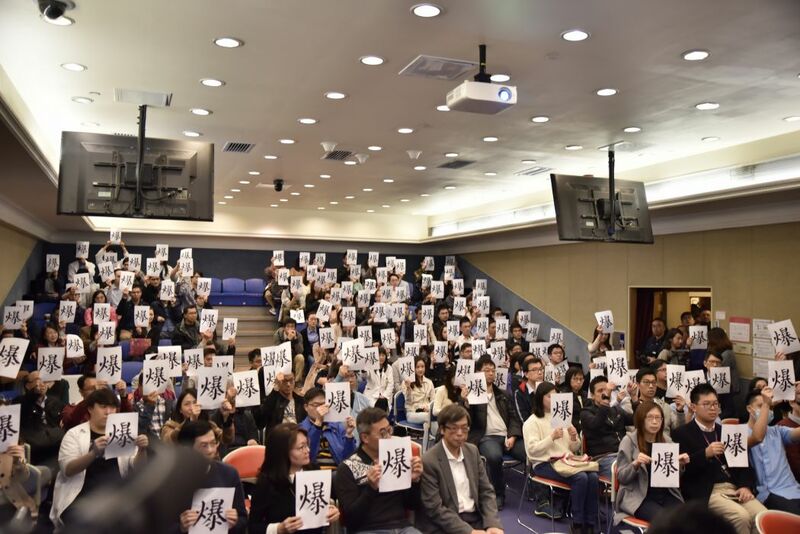 Wary of the competition, however, the medical community—ironically including overworked public physicians—overwhelmingly opposes measures that would attract more foreign doctors to Hong Kong. As things stand, foreign doctors must pass an onerous three-part examination and then perform a year of intern-like clinical duties under the supervision of a Hong Kong mentor before taking up practice in the city. Good luck finding qualified foreign doctors interested in signing on to this punishing regime. Thus, the public health system continues to deteriorate, and nothing meaningful changes. Back to our troubled doctor in Tuen Mun, whose urine reportedly did test positive for marijuana. 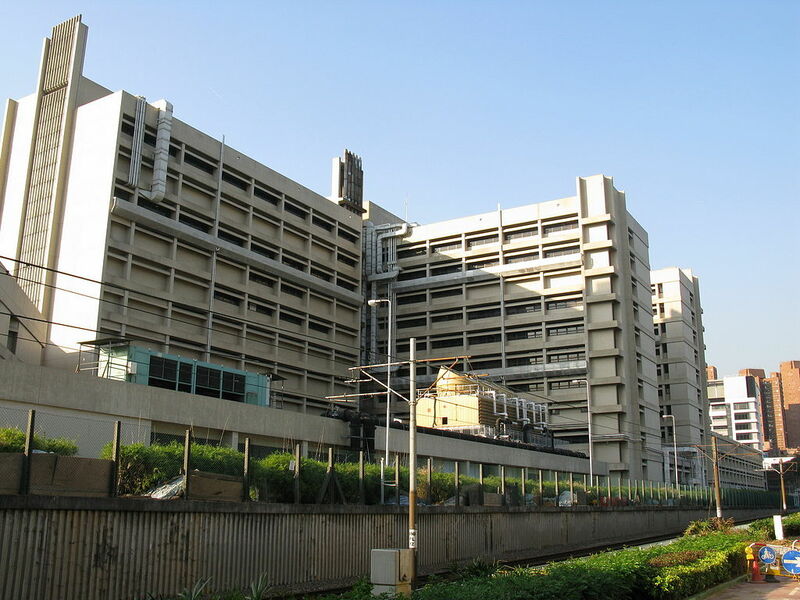 Tuen Mun Hospital. Photo: Wikipedia. Let’s name him, Dr Yan Yuk-yu, aged 48, but not shame him too much. After all, the hospital’s review of the cases he has handled over the past three months reveals nothing except good judgment and professionalism. If he suffered a lapse in judgement while on duty earlier this month, that was wrong, his colleagues were right to call him on it and he should expect to be disciplined. But there is a much bigger and broader picture to be considered here: Public health care in Hong Kong is in disarray, and things are only getting worse. Indeed, it’s so bad you just might want to get high rather than think about it. As Hong Kong's public healthcare goes to pot, is it surprising that hospital doctors are doing the same?